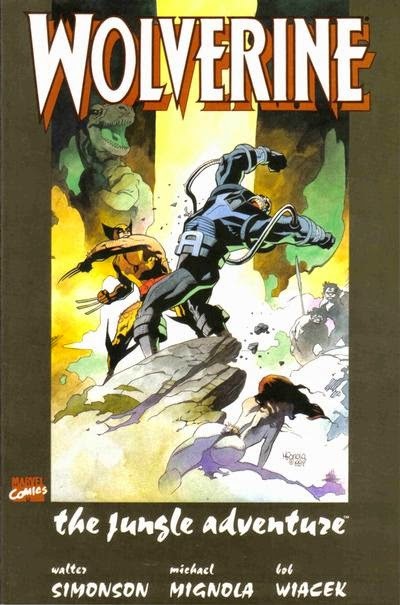 Wolverine is forced to rescue Roughhouse from a cybernetic Nazi. In the past, Wolverine stalks and kills a wild boar, leading to a discussion of his animal urges with Storm. The next morning, he departs via Gateway for Madripoor. In the present, Wolverine defeats Roughhouse in a bar fight at the Princess Bar, then celebrates his victory with his friends. Outside, General Coy sells Roughhouse to a mysterious stranger. Later, at the Royal Palace, Chief Tai discusses with the Prince a shipment of cocaine Coy tried to smuggle into the country from Central America, discovered by Patch. Unwilling to unleash the plague of cocaine on Madripoor, the Prince suggests Tai not pay much attention should the shipment disappear. From out of the shadows the mysterious stranger emerges, apologizing for the shipment of cocaine, handing over a payment from his employer, and assuring the Prince that since he can now retrieve the shipment, it'll never happen again. He then leaves the Prince with a warning about Patch. Technet rescues Jamie Braddock from Doc Croc. Upon the arrival of Nigel Frobisher, Gatecrasher briefs Technet on their latest mission: rescuing Jamie Braddock, the brother of Captain Britain, from Doc Croc. 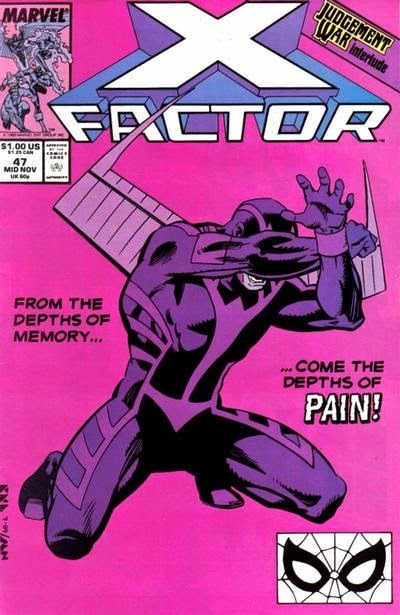 Though most of Technet feels the mission is beneath them, Gatecrasher insists they must do it, as they're stuck on Earth until they fulfill their previous contract to capture Phoenix, and the team teleports away. Elsewhere, Excalibur, on a world where Europe is an untamed frontier, is chased back to their train by angry natives. On Earth, Technet storms Doc Croc's citadel. Gatecrasher discovers Jamie, bound and insane, but is gassed by Doc Croc. 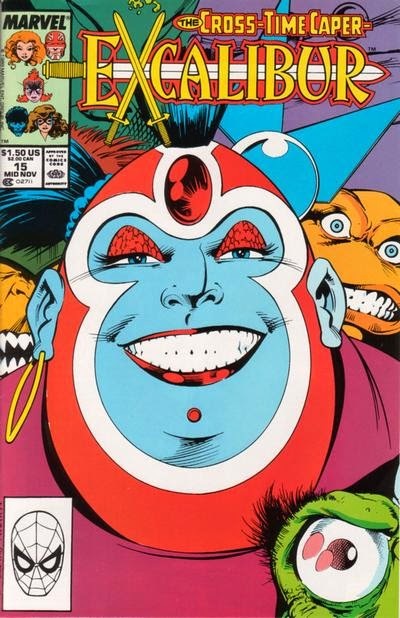 On another Earth, Shadowcat, Meggan and Nightcrawler rescue their teammates from a group of monsters. Back in Africa, Gatecrasher experiences a vision of Jamie's crimes in Africa. 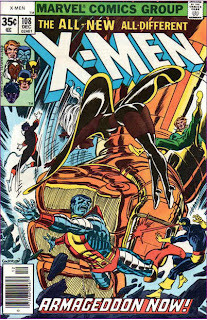 The Reavers attack Muir Island, prompting the formation of a new team of X-Men. On Muir Island, Moira runs a series of tests on Lorna, confirming the absence of Malice. Down the coast, Banshee arrives to pickup Amanda Sefton and Brigadier Stuart, but he is shot by one of the Reavers. Diving into the water after him, Amanda magically transforms herself and Stuart into mermaids in order to breathe underwater, then grabs Banshee and teleports the three of them to Muir Island. As Moira and Sharon Friedlander work to save Banshee's life, Moira, anticipating an imminent attack on the island, orders everyone into protective X-uniforms. Meanwhile, in New York, Callisto is captured by Masque, now leading the remaining Morlocks, who wants the access codes to the X-Mansion. Back on Muir Island, the Reavers attack and seemingly kill Sunder. Get ready for Ninja Psylocke, as the second avatar of 90s X-Men comics debuts in February, along with the beginning of Marvel's next annual linewide crossover, the Avengers-centric and more loosely structured "Acts of Vengeance". 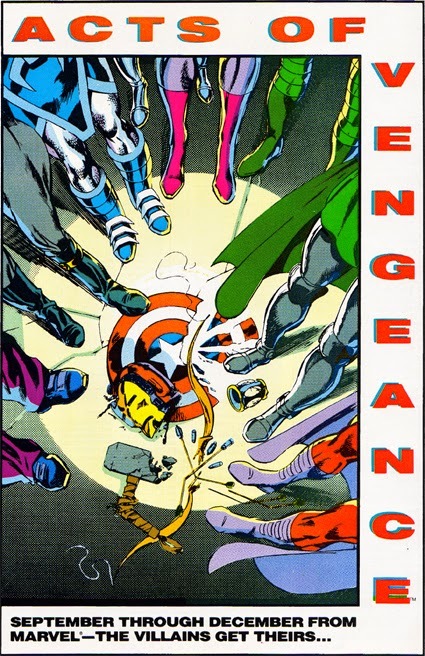 As with the "Inferno" tie-ins, I'll be looking at "Acts of Vengeance" by on-sale date, so the first batch of titles is all the "AoV" titles on sale in September of 1989, and so on. 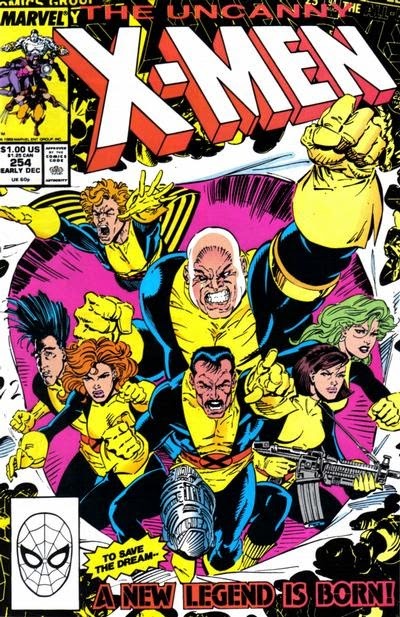 As always, sound off in the comments for anything I may have missed, particularly any "Acts of Vengeance" titles with either ties to the X-Men or which make a significant contribution to the overall storyline (bare bones it may be). The Simpsons get a pool. With Springfield gripped in a heat wave and the kids enticed into swimming thanks to a teasing one-day-only visit from the Pool Mobile, they pester Homer into buying a pool for the family. As of the start of this season, Fox moved The Simpsons back to it original Sunday night timeslot, where it had debuted before airing on Thursday nights for the previous four seasons. It has remained in that timeslot ever since. In a fill-in story, Archangel bust up a cult preying on mutant kids. At the Port Authority Bus Terminal, a young mutant named Michael gets off a bus. After using his power to help heal a blind homeless man, he's attacked by a crowd, all of whom want him to heal them, and is rescued by a group of boys who offer him a place to stay. In the skies above, Archangel watches, recalling his own childhood as he soars after the boys. Michael is taken to a church where the telepathic Father Phillip offers him a place to love. Later, Phillip tends to Beth, a young woman who tried to run away from the group and was injured being recaptured. He then calls in Michael, asking him to use his abilities to heal her, saying she was attacked outside the church, and a smitten Michael does so. Boom-Boom & Warlock discover Odin is in the midst of the Odinsleep and unable to help, while the rest of the New Mutants are captured by Hela. Trapped in the warp separating Valhalla from Asgard, Boom-Boom and the Wolf Prince try to free Warlock, drawing the attention of Hela's forces below. 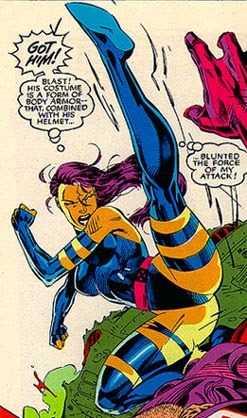 One of the possessed Valkyrie, Mist, uses the distraction to surreptiously tell Sam she can save them all if he trusts her, and Sam allows the New Mutants to be captured without a fight. Outside the warp, Boom-Boom manages to blast Warlock free, and the three of them race for Asgard. 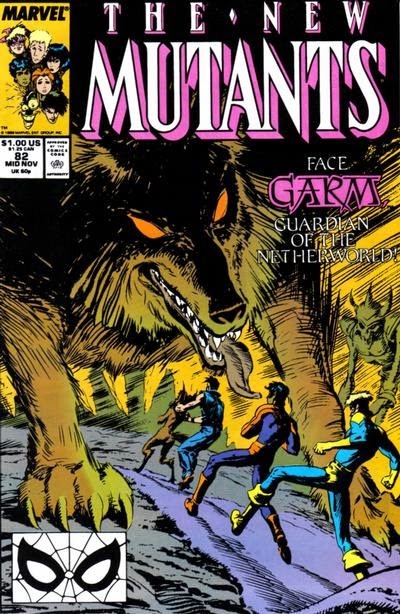 Meanwhile, the rest of the New Mutants are led past Garm, the wolf who guards Hela's realm, into Hel itself. Elsewhere, Boom-Boom, Warlock and the Wolf Prince reach Asgard but discover Odin in the throes of the Odinsleep and thus unable to help them or defend Asgard against Hela, and they are promptly captured by Odin's guards. 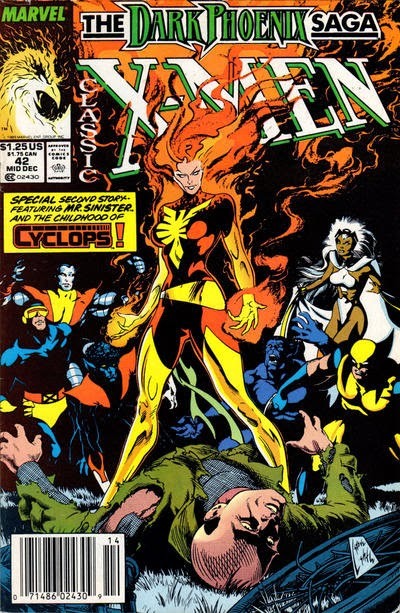 A young Storm turns up in Illinois, Polaris comes to Muir Isle, and Forge begins searching for the X-Men. In flood-ravaged Cairo, Illinois, an unconscious young African-American girl is found at a levee by Jacob Reisz, the local FBI station chief. She is taken to the hospital just as the storm breaks. In Australia, the Reavers search for Wolverine and Jubilee. Back in Cairo, Dr. Shen and her colleagues discover the young girl doesn't appear on any of their instruments, leading Shen to believe she's a mutant. 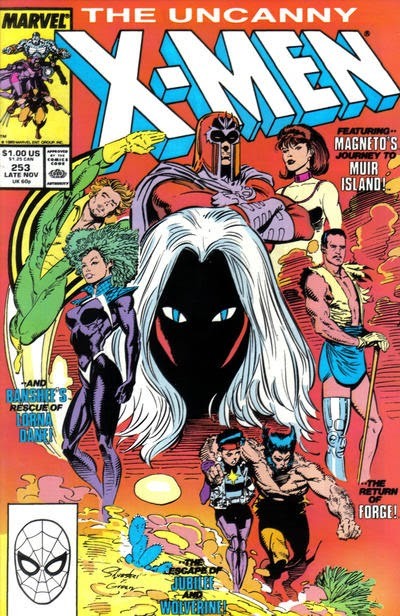 On Muir Isle, Moira MacTaggert argues with Magneto, then sends Callisto to seal off the remnants of Xavier's mansion. In Australia, Pierce, having accepted that Wolverine has somehow escaped, questions Lady Deathstrike on his possible destinations. Back on Muir Isle, Banshee hears a distress call from a freighter caught in a storm in the Atlantic, and when he flies out to help, he rescues Lorna Dane from the sinking ship, where the entire crew had turned murderous fighting over her. Wolverine battles Apocalypse in the Savage Land. In the Savage Land, a group of primitive natives, the Tribe of Fire, celebrate the arrival of Wolverine, who lands a small plane and is heralded as a child of the gods. 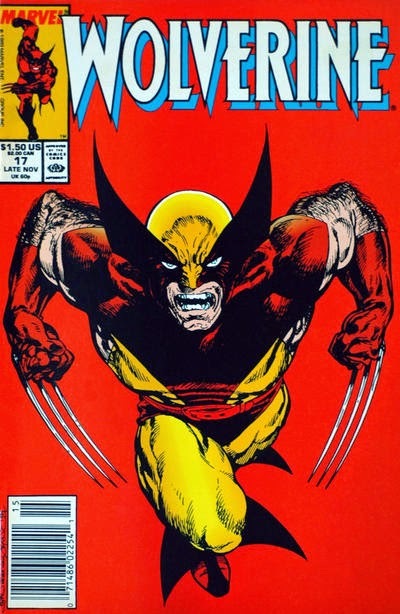 He is challenged to combat by the chieftain of the tribe, and after a furious fight, Wolverine prevails, winning leadership of the tribe in the process. Later that night, the chieftain visits Wolverine in his cave, revealing herself to be a woman named Gahck, who takes Wolverine as her mate. Wolverine tells her that he came to the Savage Land after smelling the place on a failed assassin who tried to kill him. Time passes, and though Wolverine is no closer to learning who sent the assassin, he finds comfort in the simple life he is living amongst the tribe. Eventually, he leads the tribe in battle against a massive dinosaur that's been preying on their people, and he discovers the creature is actually a cyborg, designed to capture the individuals believed to have been eaten.